Ticket created while placing order and sync with kayako. 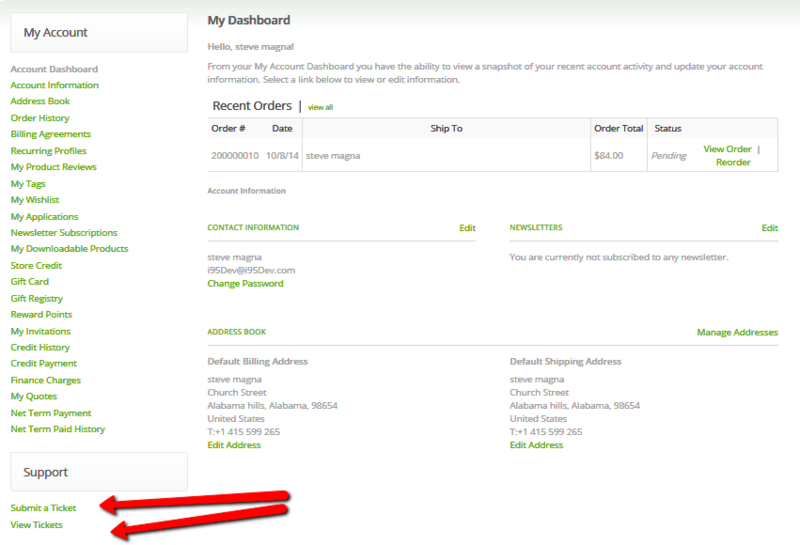 Admin can view all customer tickets. Syncing from kayako for magento tickets status, type and priority happen. 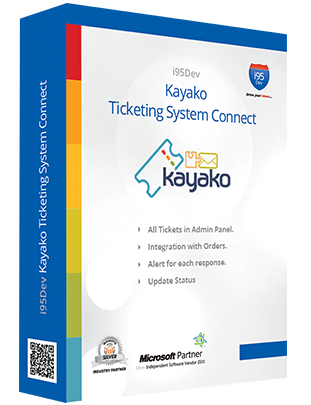 Syncing of ticket details from kayako is done both manually and automatically will happen. Customer can replay for the ticket from ticket view page. Kayako ticketing system allows to create a ticket on their dashboard from front end of the magento site. 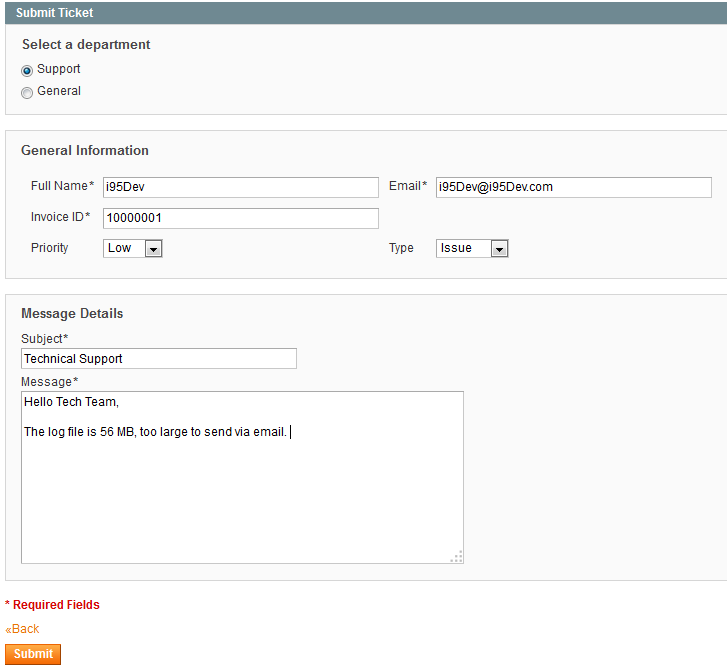 All tickets can be viewed and managed by Admin from admin panel of magento. Status of the tickets are updated, will sync from kayako ticketing system. An auto mated ticket will be created while placing an order by customer and ticket details will sent a mail to customer along with Order mail. 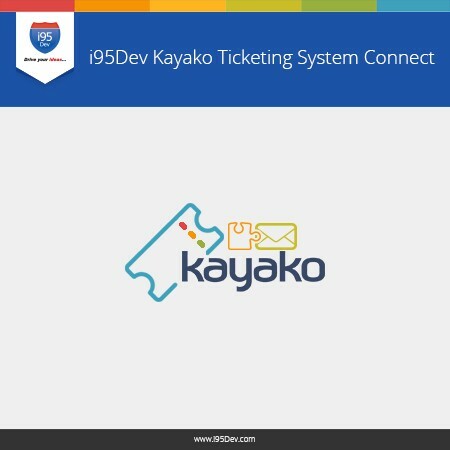 i95Dev Kayako Ticketing System Connector provides the facility to know your customers' problems, queries, issues, and ability to know your customers' needs and be in touch with them and satisfy your customers. 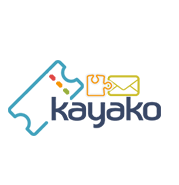 This is very useful extension that allows your customers to generate new tickets regarding their complains, queries, problems, issues, suggestions etc. 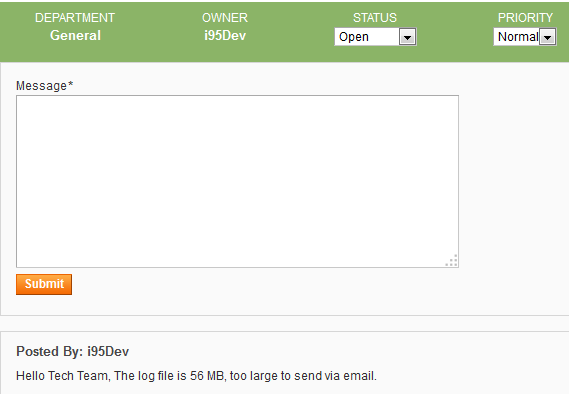 and admin can reply and manage all tickets generated by the customers from Magento admin panel. 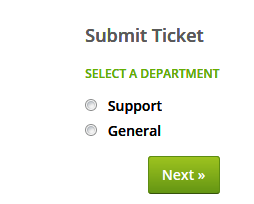 When administrator access to tickets management function (from frontend or backend), he will see list of all support tickets from the departments. He can then access to the ticket, post reply to the ticket, change ticket status, change ticket category, change ticket priority.